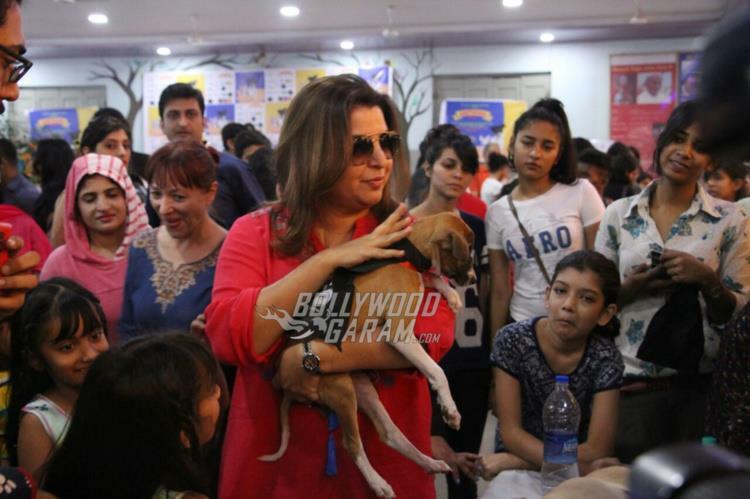 Animal lovers of Bollywod turned up for the pet adoption 2016 event held in Mumbai on November 27, 2016. The attendees of the event included Kunal Khemu, Alia Bhatt, Soha Ali Khan, Farah Khan, Sooraj Pancholi, Saif Ali Khan and others. 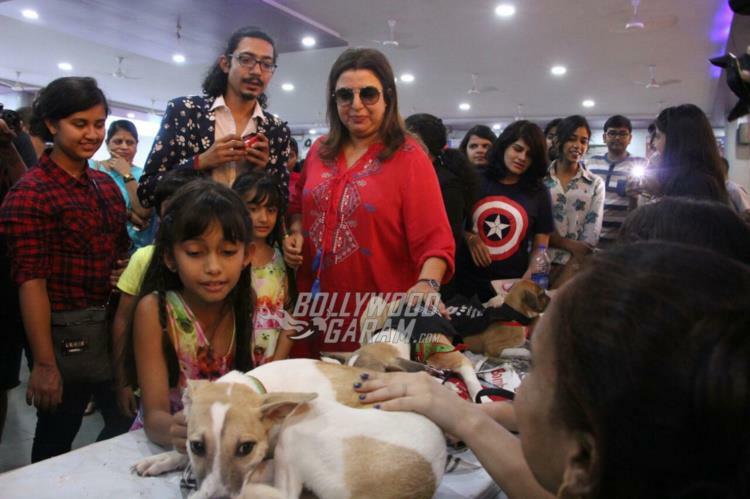 The pet lovers got to choose from more than 150 Indian breed pups and kittens for adoption. 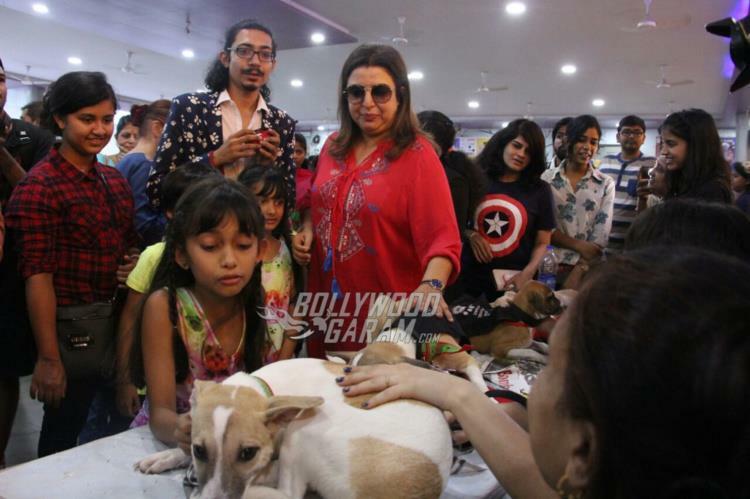 The event aims to find homes for these animals. 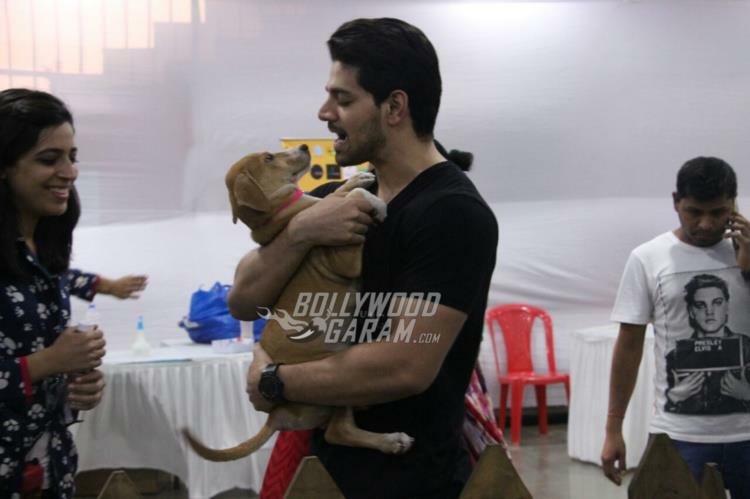 Actress Alia was also seen showering love on some of the pups. 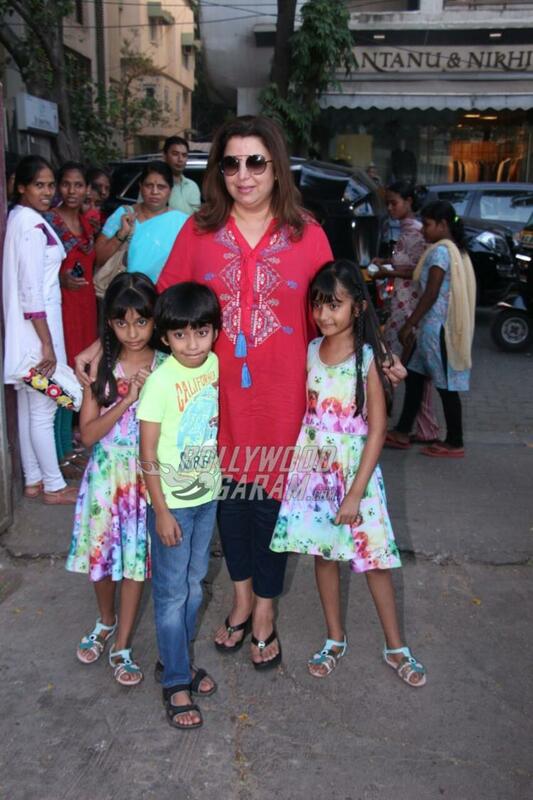 The event also saw filmmaker Farah Ali Khan along with her children.